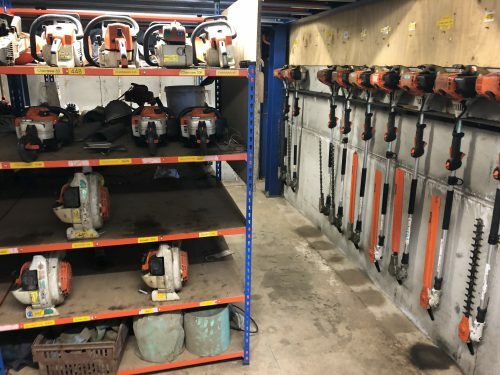 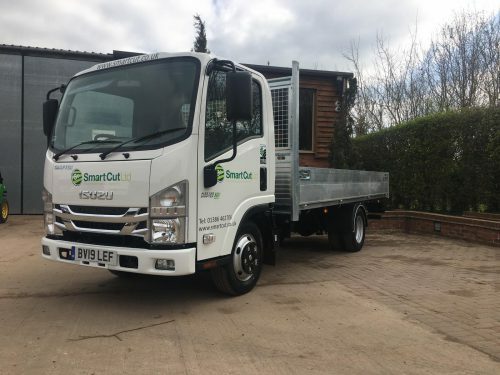 Smart Cut believes that to be a successful grounds maintenance company you must have great quality staff, and it is essential to have a fleet of up to date and well maintained equipment and vehicles. 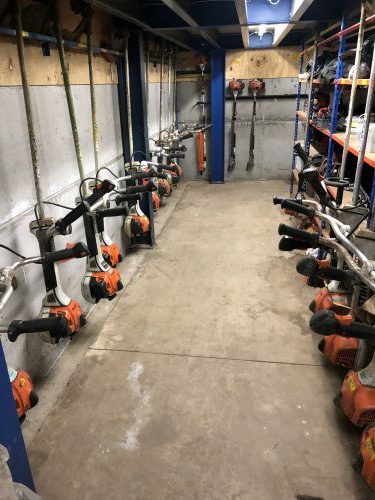 We have a fully equipped workshop at both the Gloucester site and head office at Bishampton where two qualified fitters ensure that all machinery is maintained and working in safe order. 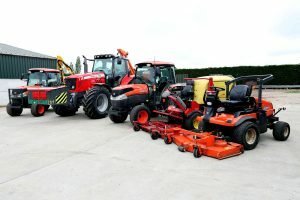 We have a fabrication facility that can produce bespoke items such as lorry beds, gates, compound doors etc. 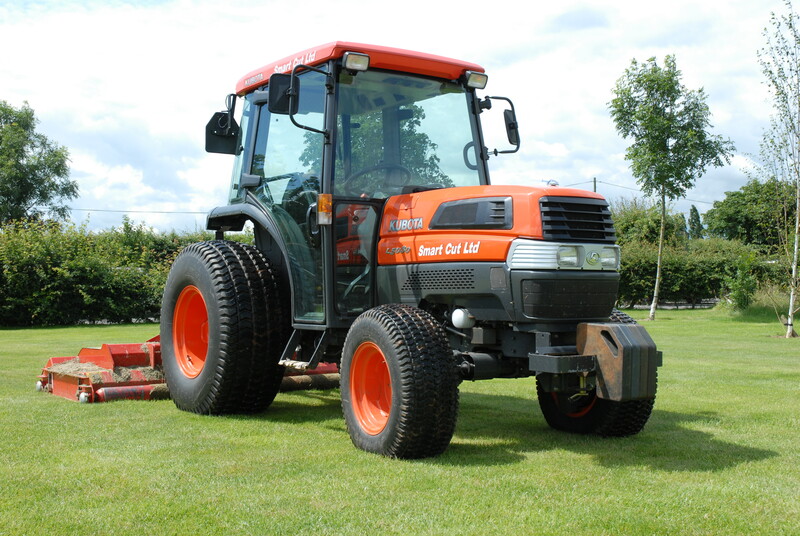 We purchase, service and repair all vehicles on site, giving ultimate flexibility and little down time. 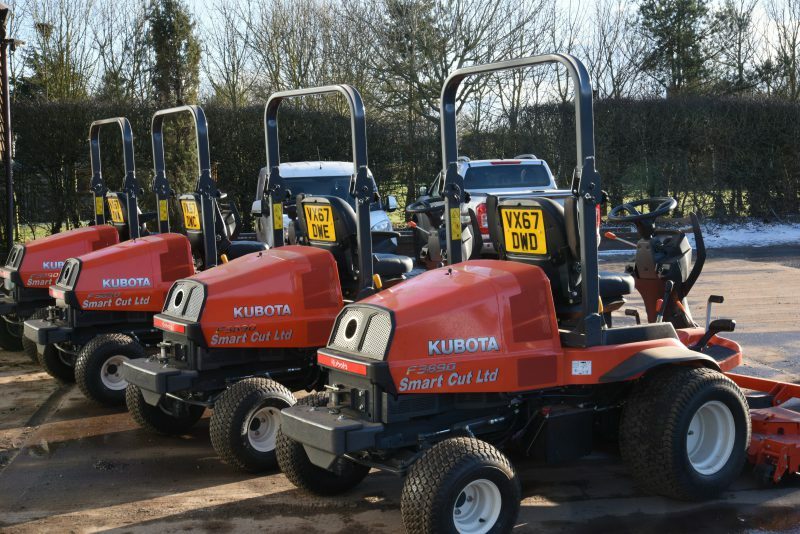 Our Izuzu grafter vans are replaced on a two-year cycle. 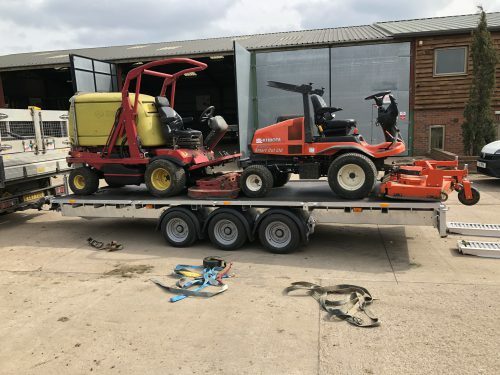 Mowers and small equipment are replaced on a regular rotational basis.